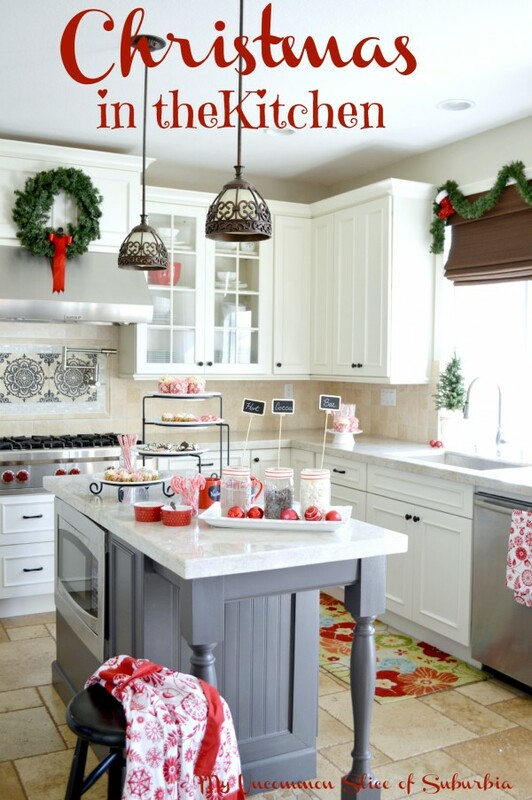 If you’re looking for some great ideas for decorating your kitchen during Christmas, read on! 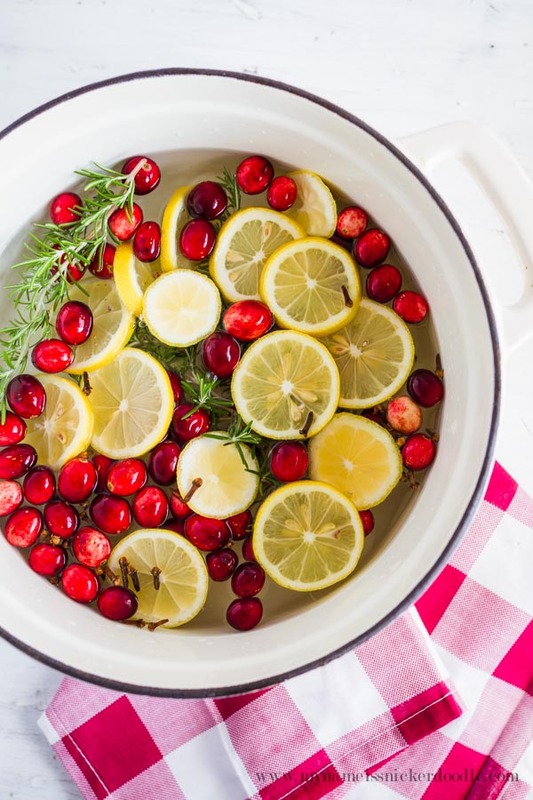 Put on a pot of simmering Christmas potpourri, and let’s gather some inspiration together for the holidays! This potpourri smells as good as it photographs! Simply gorgeous. 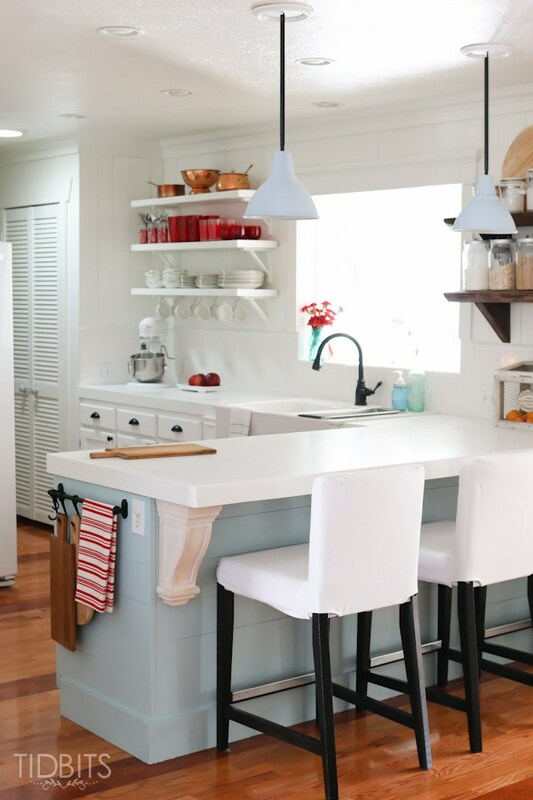 Cami’s site is always full of great ideas! 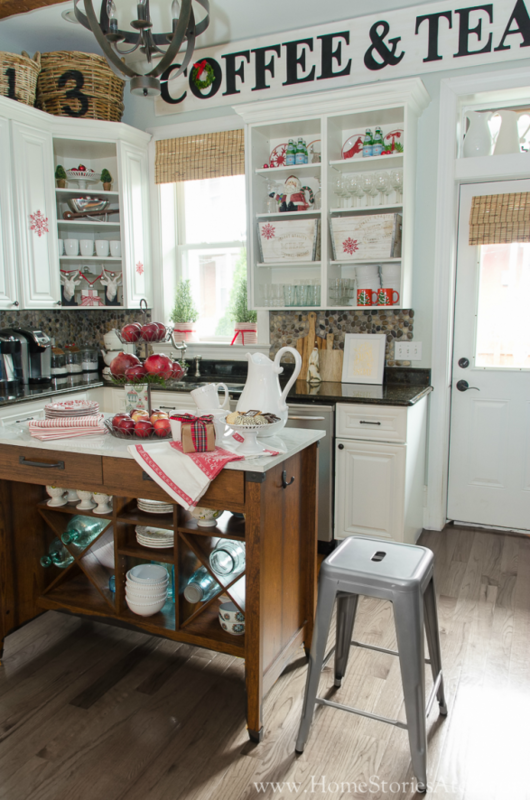 Red accessories in a light kitchen are festive and fun during the holidays. 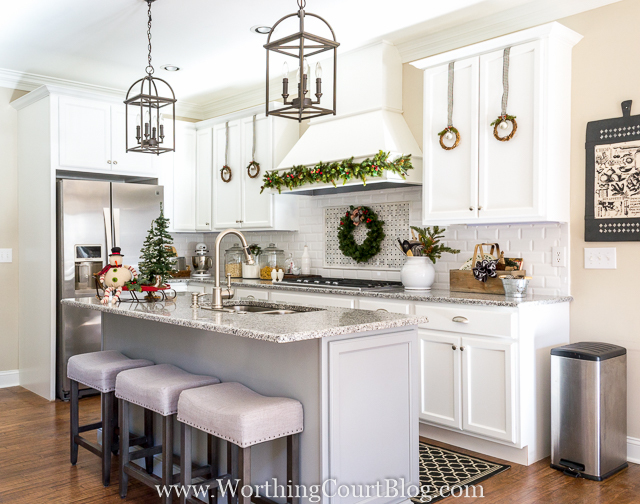 The whole kitchen is simply gorgeous! The greenery around the lights really caught my eye. So cute! So fresh, clean, and peaceful. 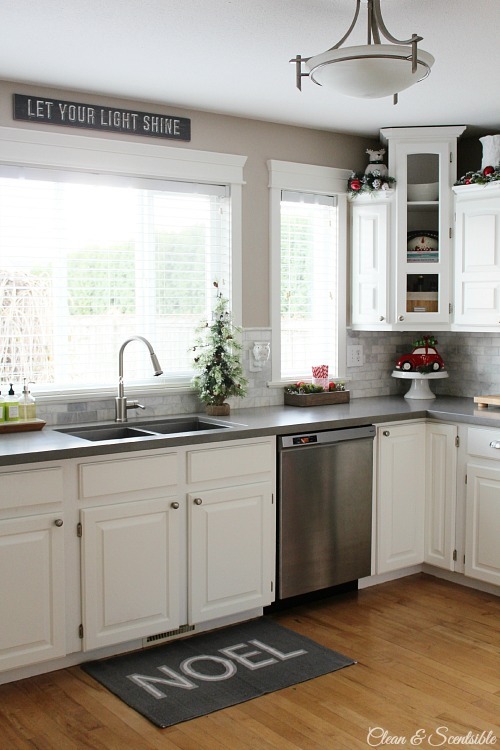 I love the little tree by the sink! 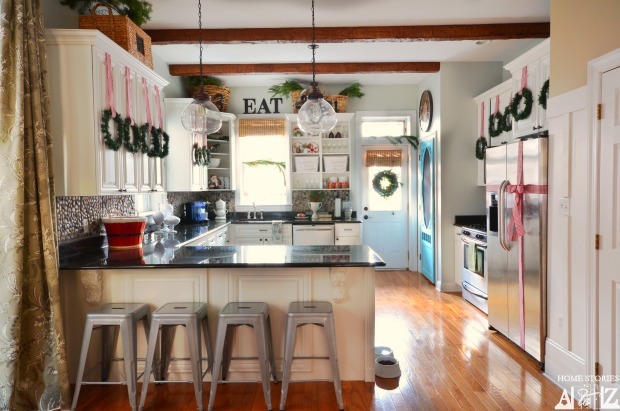 This is the kitchen of many a dream! 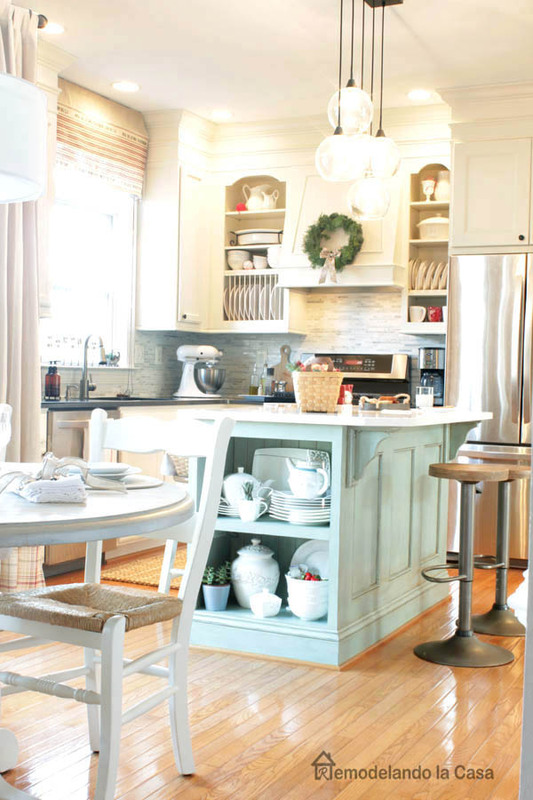 So many gorgeous ideas on this blog. Go, click over and see it! 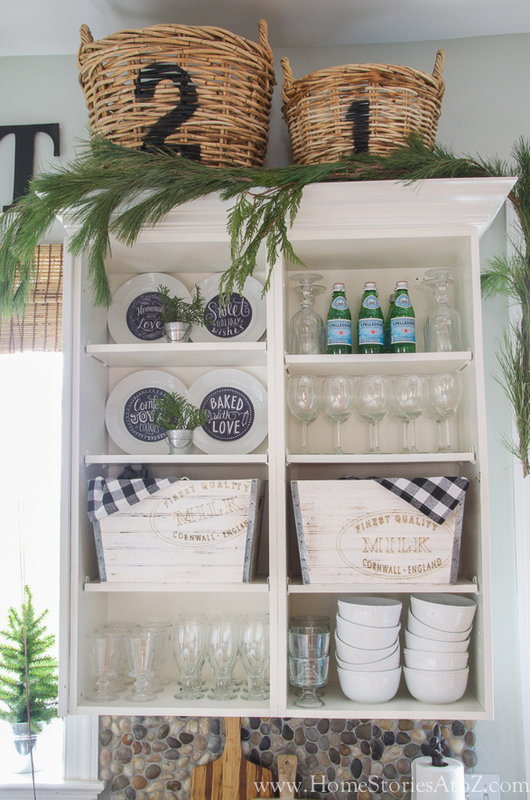 The chalk board plates are faux! You can find all the information in the post. 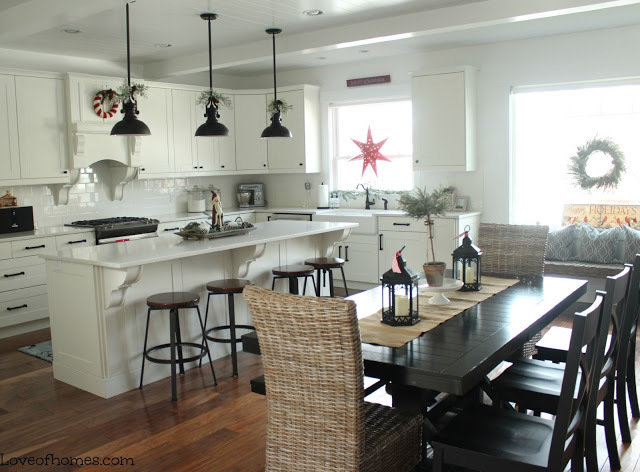 You are so sweet – thank you for including my kitchen in your great roundup!